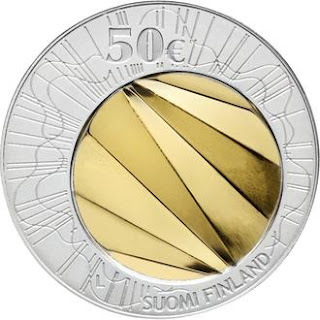 A new €50 World Design Capital Helsinki coin has been released by Mint of Finland during World Money Fair in Berlin. 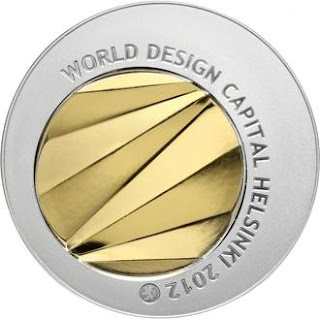 The 50 euros gold and silver coin minted to commemorate Helsinki as a 2012 World Design Capital awarded by International Council of Societies of Industrial Design. Only 5,000 pieces of this coins are minted by the Mint and it came with a beautiful gift package. The collector coin marking this momentous year has been designed by the designer Henna Lamberg. 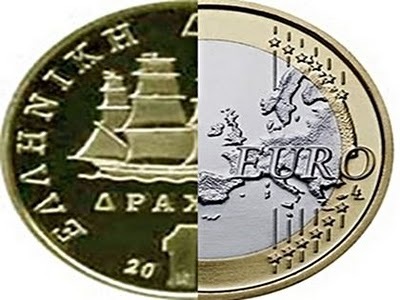 A 5 euro Aluminium-Bronze metal coin with the same design also has been released. On the obverse show alternative smooth and uneven surfaces including triangular and peaked effects that give it a distinctive look and tactile attributes resulting in a three-dimensional appearance. The text on the coin reads “WORLD DESIGN CAPITAL HELSINKI 2012” and is placed around the inner disc which is off-center. The Mint’s logo appears towards the end of the legend. On the reverse show an opposite illustration of the center disc as seen on the obverse and also includes the coin’s denomination positioned at the top along with free-style and directional linear additions all around the center disc which are recessed into the silver ring. The text “SUOMI FINLAND” is also seen towards the lower portion. If you’re interested on buying the coin, you can visit Mint of Finland at www.suomenrahapaja.fi. 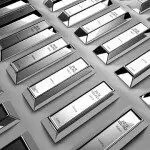 Is the price of silver going to explode? So says Hurbert Moolman (www.hubertmoolman.wordpress.com) in edited excerpts from his original article*. Lorimer Wilson, editor of www.FinancialArticleSummariesToday.com (A site for sore eyes and inquisitive minds) and www.munKNEE.com (Your Key to Making Money!) has edited ([ ]), abridged (…) and reformatted (some sub-titles and bold/italics emphases) the article below for the sake of clarity and brevity to ensure a fast and easy read. The article’s views and conclusions are unaltered and no personal comments have been included to maintain the integrity of the original article. Please note that this paragraph must be included in any article re-posting to avoid copyright infringement. There are some similarities in the current silver market compared with the 1970s…. [as can be seen below when] the silver price chart of January 1978—August 1979 [is compared] to the period from January 2009—present (charts generated at barchart.com). I [have chosen] those timeframes because price broke out of the significant high (for the relevant decade) around those periods. I have drawn a blue line at the level of the relevant significant high. Note [above] how the run-up to the blue line is visually similar in both cases. After going through the blue line, price rallied significantly until it peaked at point b (in both cases). It then corrected/consolidated forming a flag/pennant type formation. 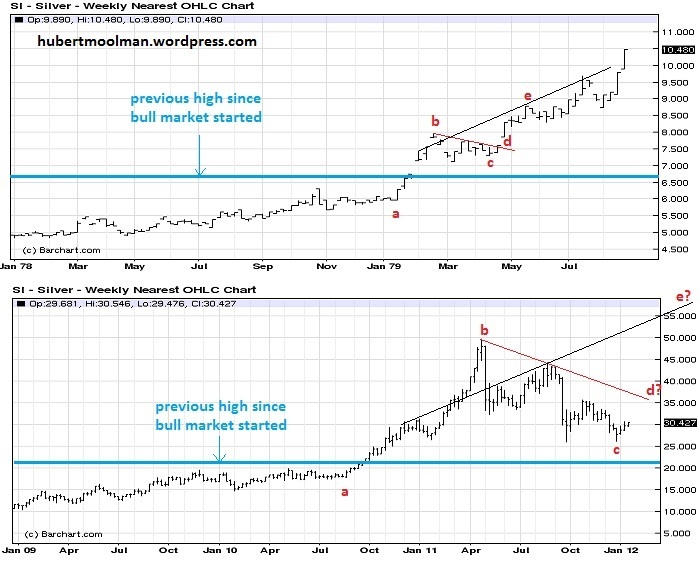 [Also] note [above] that in the 70s and in the current chart, price corrected to just above the blue line. It does not mean it cannot still move to the blue line, since, to stay valid, it just needs to stay at or above the blue line…Currently, I do not see any evidence that we will still go lower than the $26 level. The comparison suggests that we should now rally towards point d and eventually go higher than point b ($50). The flag pattern forming currently is significantly bigger (in price movement) relative to that of the 1970s. This is possibly indicating that this fractal pattern is growing significantly, which could mean, going forward, bigger price increases relative to the price increases of the 1970s. The move from point a to point b, on the bottom chart, was remarkable. It took silver from about $17.50 to about $50, a 185% increase. Compare that to the 1970s move of 33.33% (from about $6 to $8). To me, this signals that silver has changed gears (big-time) relative to the 1970s. 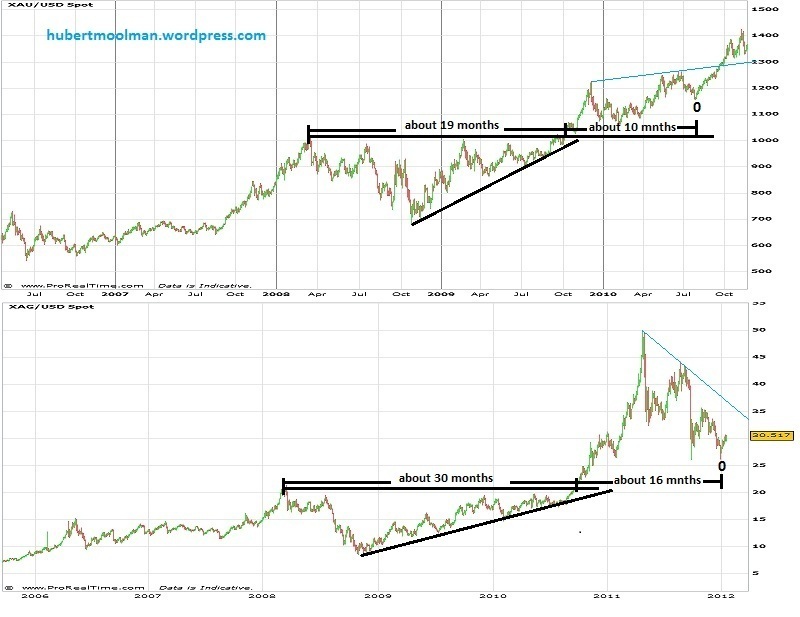 Below is a graphic that compares the gold chart [top] from 2007 to today, to the silver chart [bottom] from 2008 to 2010 in which I have highlighted how similar patterns exist on both charts. On both charts are ascending triangles out of which price broke out to the upside. After the breakout, price increased significantly from where both formed a consolidation pattern. The ascending triangle for silver (roughly 30 months) is much bigger than that of gold (roughly 19 months) [while] the consolidation patterns for both charts took roughly the same amount of time to form, relative to their ascending triangles (about half the time of the triangles). Based on this comparison, it would seem that silverwas at point 0 on 29 December 2011, and it is now busy making its way toward the blue line and will eventually pass the $50 level, just like the comparison to the 70s chart suggest. Also, if you compare the price movement for silver after it broke out of the triangle to that of gold’s movement, you will notice that there is a huge difference. Gold moved from about $1000 to $1227 (a 22.7% increase), whereas silver moved from about $21 to about $50 (a 138% increase). 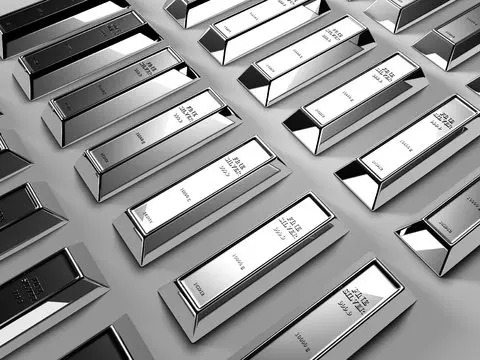 This, to me, says that there is a massive amount of energy underlying the silver market, and when it is ready to unleash, we will see price/value increases that will stun even the most ardent silverbugs. The kind of movement we’ve seen since silver has moved out of the triangle is normally associated with moves at the end of a big move. So, either that move was the end of silver’s big move, or it was just an unusually big beginning of a really big move, which suggests we will have an unusually big end of a big move (still to come). Again, I see no evidence to suggest that anything we’ve seen so far was the end of the silver bull market, so I am expecting the latter (i.e. a very powerful upleg yet to unfold). The real power of this expected move is likely to be released only some time after price has surpassed the $50 level. 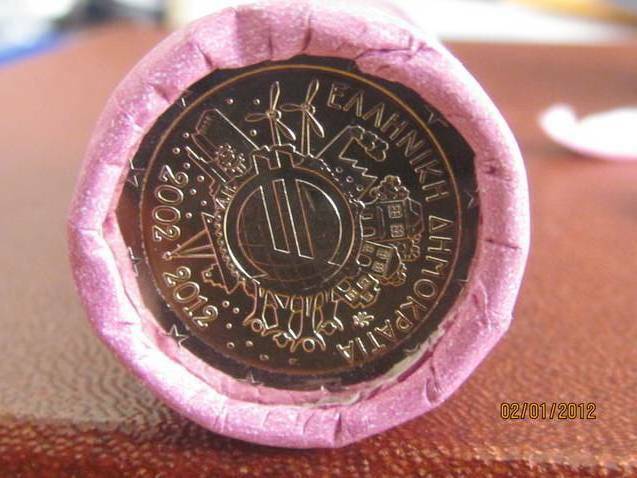 On the 22th of Februry the new 25 euro coin from Austria is expected. It will have a diameter of 34,00mm, weighting 16.5 grams. Its composition will be an alloy of Silver and Niobium. Its mintage quantity will be 65.000 coins while its theme will be Bionics. Check the picture for one of the most beautiful coin designs seen over the last years. 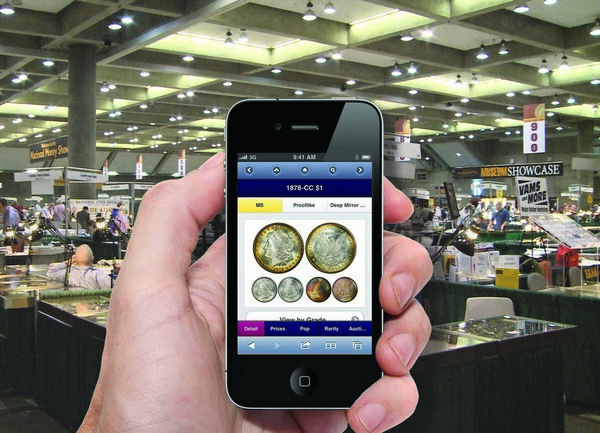 PCGS Mobile Coin Facts a new application that lets smart phone users instantly access all the historical numismatic information and crystal-clear coin images from the extensive PCGS CoinFacts™ database, will be available free to everyone for a ten-day trial period, August 12 – 20, 2011. After that, this indispensable app will then be available free only for those with a PCGS CoinFacts subscription. PCGS Coin Facts is the Internet’s most comprehensive source for information for over 30,000 United States coins, including current prices, auction records, population and images. All the information and photos hosted on the PCGS CoinFacts website are now immediately available to subscribers on any smart phone, and accessible anywhere the phone works. 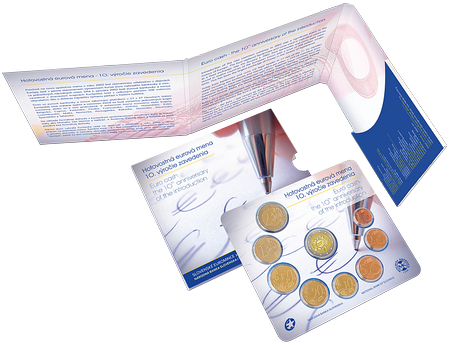 In February 2012 Slovakia will issue the first blister for 2012 including apart from the 8 regular euro coins, the common european commemorative 2 euro coin, celebrating 10 years of eurocoins circulation. The price is unknown at the time (an estimate is 20 euros) but the tirage will be 6.000 pieces !!!!!!!!!! Lorraine Campbell, 55, was on a business trip in Colombo when she died. Extinction Rebellion members will have been protesting in London for a total of 10 days.